Brandon is a junior at the College at Brockport, State University of New York and is double majoring in Psychology and Spanish. 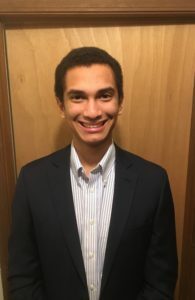 He is a member of the Tau Sigma National Honor Society as well as the Phi Sigma Iota International Foreign Language Honor Society. He plans on continuing onto graduate school to obtain a PhD in I/O Psychology. Brandon’s goal is to teach and do research on perceived justice in the workplace and its relationship to worker productivity. He would also like to provide consulting services to companies to help optimize the relationship between worker and business entities. Dominique Foster is a native of Birmingham, Alabama. He received his Bachelor of Science degree in Accounting from Tuskegee University. 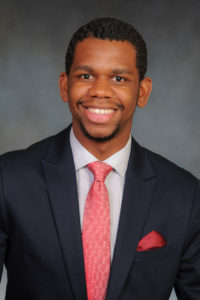 Dominique is finishing his Master of Education degree in Higher Education Administration at North Carolina State University, where he was recently inducted into The Honor Society of Phi Kappa Phi. He is currently a researcher at the National Initiative for Leadership and Institutional Effectiveness, where he and his team work with colleges to conduct institutional climate and effectiveness assessments. I am primarily interested in the relationships between employees and how relationships can affect their job performance whether it hinders or benefits the company. I am also interested in employee selection, job satisfaction, as well as the effects of rewarding systems. 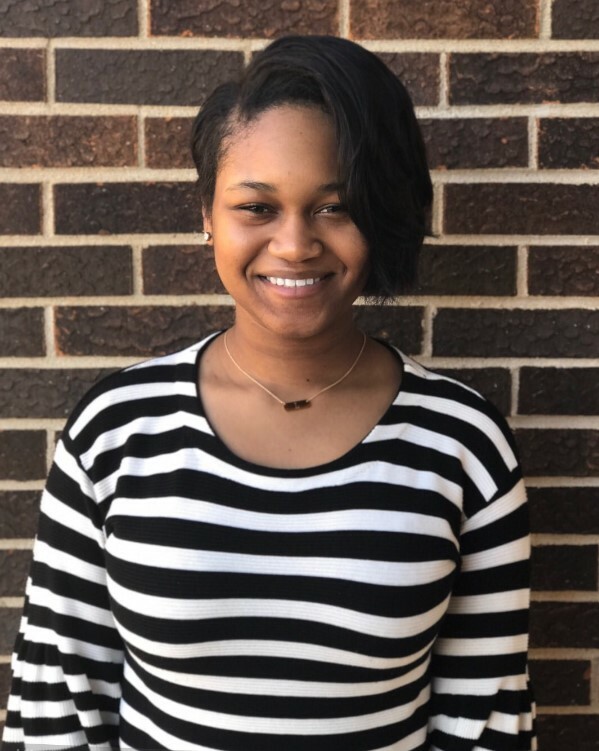 Yasmin Ayala-Johnson is a sophomore at Appalachian State University majoring in psychology with a concentration in business and a minor in statistics. She was born in Italy, but her family is originally from Panama and the United States. On campus, Yasmin is involved in a research focusing on human factors analytics, especially those pertaining to social media usage, perceptions of organizations, and text analysis. She has recently worked as a metric specialist for Appalachian’s anthropology department, providing up to date statistics on courses and faculty as well as projection models for each. 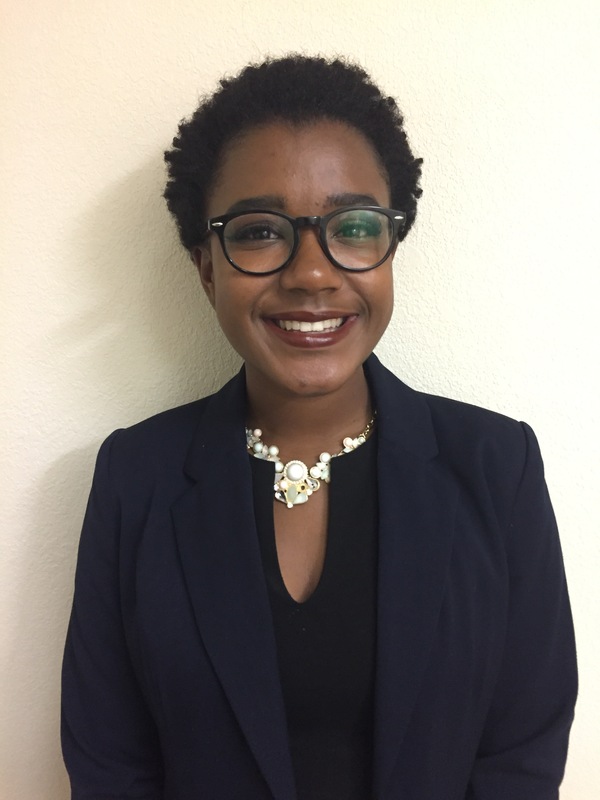 Yasmin also holds strong interests in competitive running, musical instruments, and social justice education and empowerment.